Angelina Jolie may still be crushing box office records, but the actress may soon switch gears in her career. 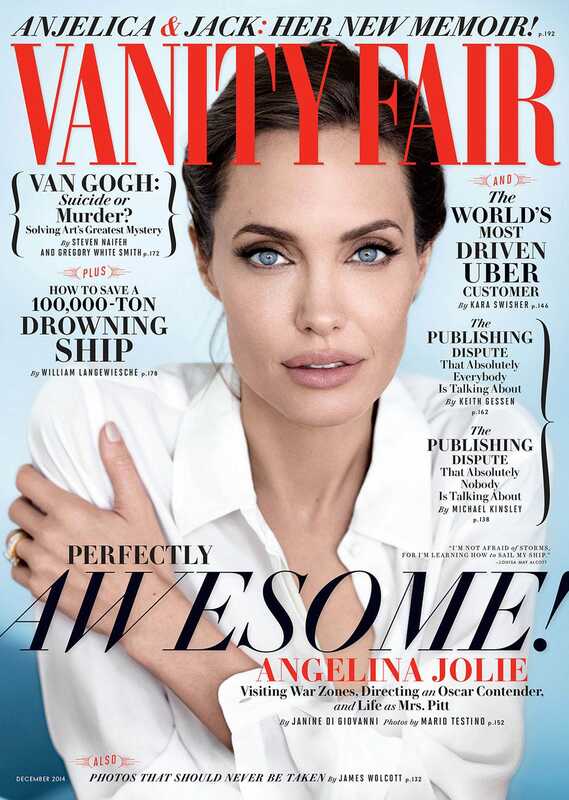 In a new Vanity Fair cover story, the Oscar-winning Goodwill Ambassador admits she is “open” to a political career. 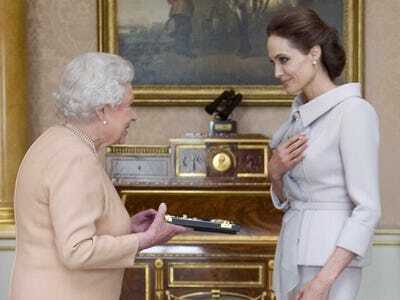 Jolie, 39, became a UN Goodwill Ambassador in 2001 and has risen to the rank of director and special envoy for the UN High Commissioner for Refugees. Anthony Devlin/Getty ImagesQueen Elizabeth II made Jolie an honorary dame last month for her service work. In October, Queen Elizabeth II made her an honorary dame for her work to fight sexual violence and for services to U.K. foreign policy. Jolie’s only hesitation in switching to a career in politics is that people won’t take her seriously because she is an actress. “I honestly don’t know in what role I would be more useful — I am conscious of what I do for a living, and that [could] make it less possible,” Jolie told VF. But, Jolie says, she is “open” to pursuing a life in politics, diplomacy, or public service.